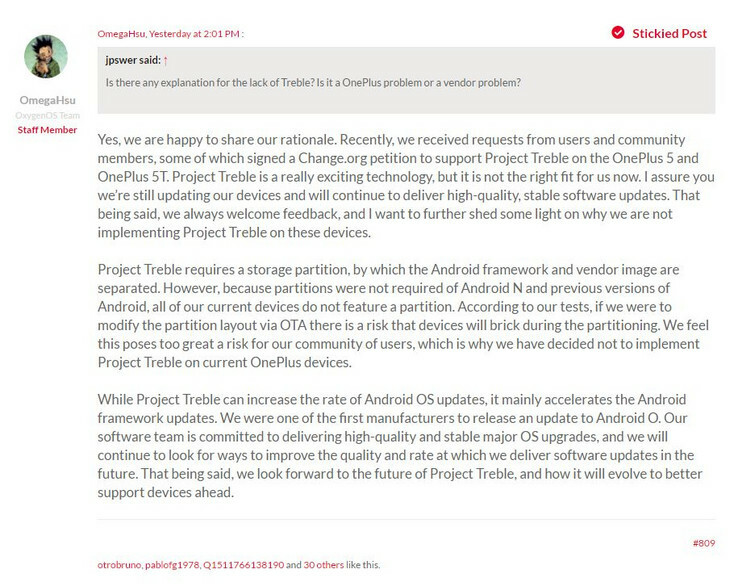 A few days ago, OnePlus users all over the world raised a petition demanding for Treble support. The petition has gained traction over that period, with the total number of signatories sitting at 13,000 right now. While the change.org petition didn't compel the company to implement the changes users want, it, at the very least, earned a response. In the same AMA thread that OnePlus confirmed that it wouldn't be implementing Treble, company staff outlined the reason for ignoring Treble. In the statement, the company pointed out that Treble requires a vendor partition that cannot be created via OTA, at least not without users running a high risk of getting bricked devices. The company reaffirmed that it would continue to provide quality software support. Here's the link to the comment. Treble is all the rage at the moment, as enthusiasts believe the new Google feature is one that changes the software scene of the Android ecosystem completely. OnePlus, in an AMA last week, confirmed that no released OnePlus device would be getting Project Treble support, to the dismay of the OEM's fans. Those same fans are hitting back the only way they can now, though—with a change.org petition asking the company to review its stance on the matter. It's no surprise, really, as OnePlus can be said to be the archetypal enthusiast device, so users of the company's devices are likely to be the ones most keen on Treble support. 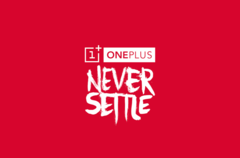 The company has a palpable stronghold on XDA-Developers, and is quite supportive of community developement—kernel sources for the OnePlus 5T were released hours after launch, for example. That considered, it's a bit baffling that the company so quickly rejected any thoughts of providing Treble support for its devices. While this may be stretching into the realm of conspiracy theories, we believe that the OnePlus 5T was released on Nougat in order for the company to snake out of Treble implementation. Devices launched on Oreo are required to support Treble, but Treble implementation could possibly affect sales of the next OnePlus device. A major buying motivation of OnePlus users is software support. 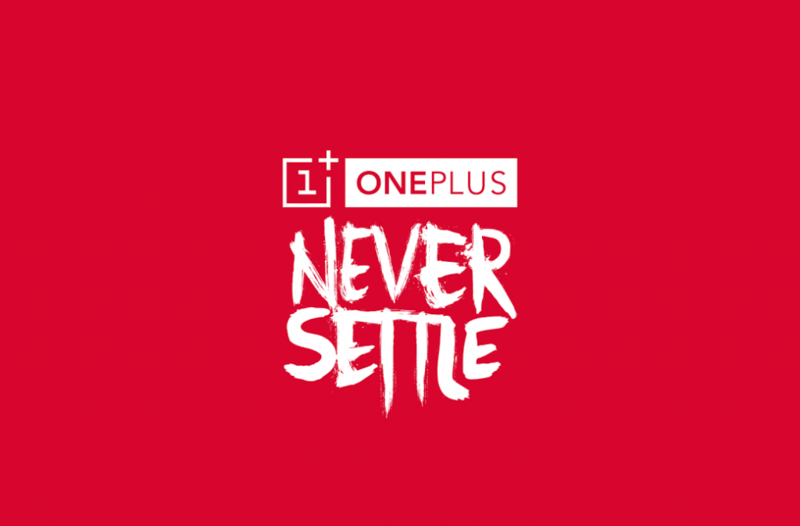 At the moment, OnePlus releases devices on older versions of Android. Doing so allows them to send out two major updates within the space of about 14 months before tossing the device into software Limbo. The 5T, for example, ran on Nougat out of the box, even though Oreo had been out for months already. This allows OnePlus to send out updates for Oreo a few months after the device's launch, effectively making that one major update sent out, then sending out another update for Android P after another year or so. This, in turn, means that users who want the latest version of Android have to buy new OnePlus devices. It's a silly loophole, for all intents and purposes. OnePlus still, in spite of this, ranking as one of the best OEMs in terms of software support says a lot about how lacking the Android ecosystem is in that department. It's no surprise, then, that users want Treble. The petition, directed at Carl Pei and Pete Lau, founders of OnePlus, can be found here. It currently sits at about 6,000 signatories and climbing, with a goal of 7,500. It may not mean much in the grand scheme of things, but it's a step forward, we hope.